Yesterday, I spent my evening in a gymnasium filled with ceinture flèche’s, hot pea soup and some of the best beards in Winnipeg. 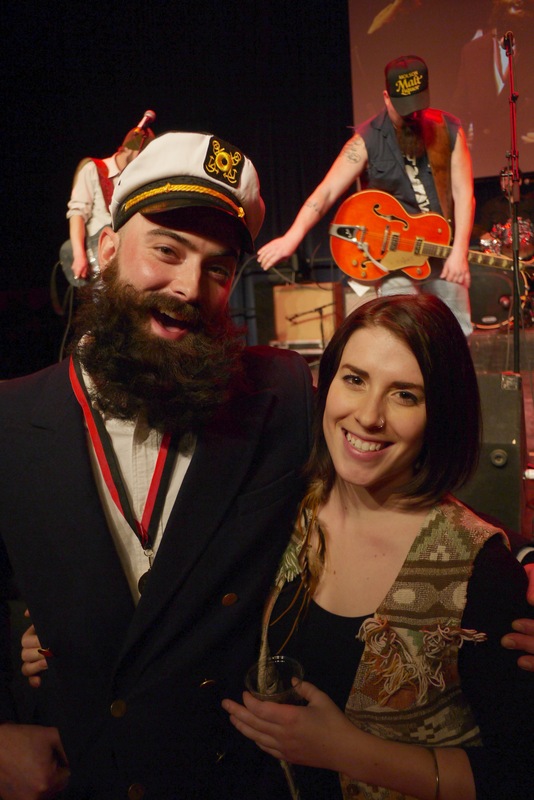 I’m, of course, talking about the Festival Du Voyageur’s annual beard competition! It’s that special time of year when men from all over the city gather in St. Boniface to celebrate their robust facial hair. While the event isn’t particularly glamourous, the competition is pretty stiff (I’m so punny). 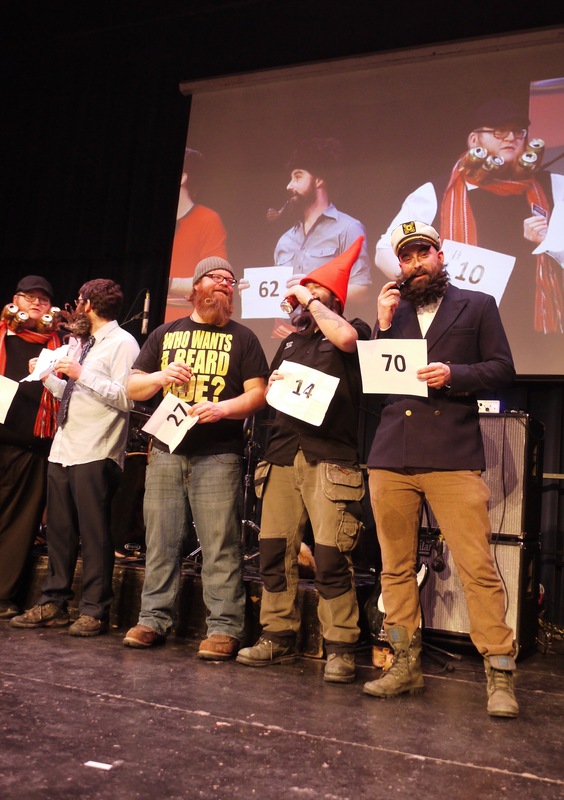 This probably has something to do with the amount of testosterone in the room, and the number of Manitoba Facial Hair Club members that enter the contest — the club where the most serious beards hobbyists hang out. Aside from some mean mugging and friendly jabs, the competition is really fantastic to watch, especially if you’re into guys that look like Voyageurs. 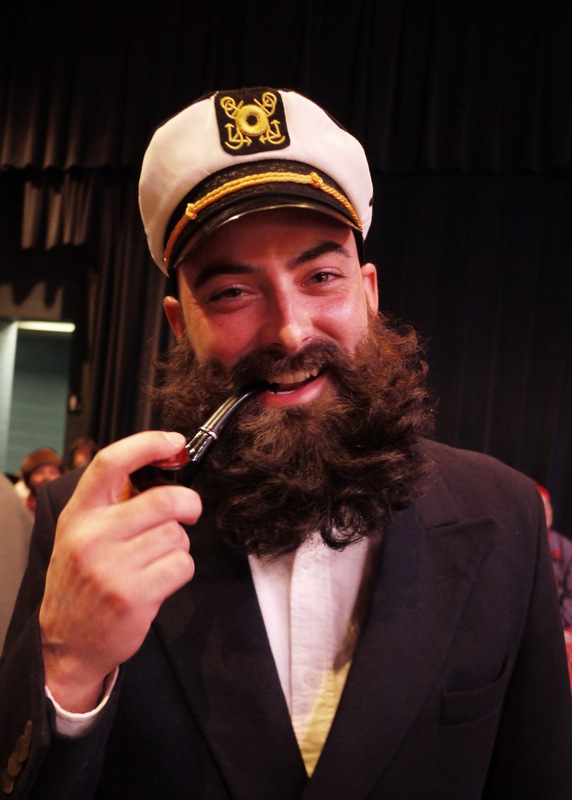 For the second year in a row, my handsome boyfriend took home the top prize in the novelty beard category. The novelty beards aren’t necessarily the biggest beards but they are the fanciest thanks to some expert hot ironing and a generous amount of hairspray. 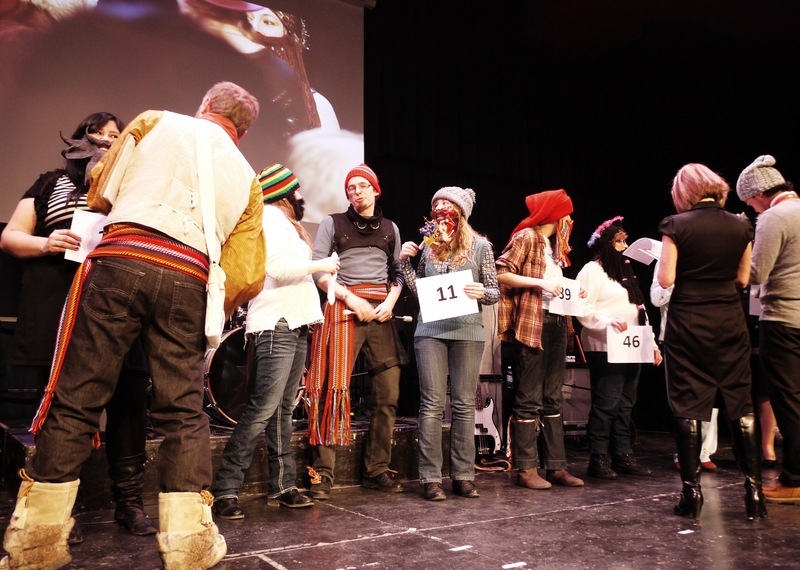 The other categories include a beard race to see who can grow the best beard in two months, the Voyageur or wild and wooly beards, and an open category for those of us who can’t grow magnificent face manes, i.e. women. 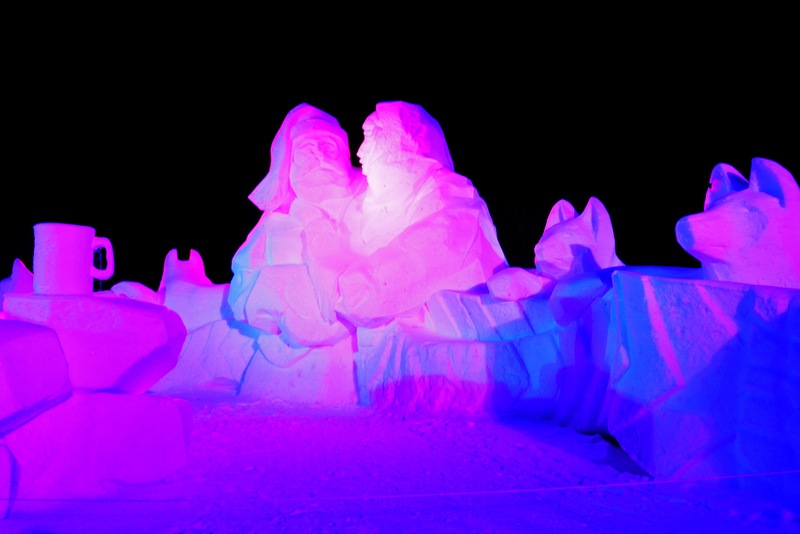 The last category is a new addition this year which made for some pretty creative entrants. My favourite was a faux beard equipped with a handle that, when turned, made a canoe full of miniature Voyageurs start rowing! Now that the beard competition is fully inclusive I think it would be hilarious if I entered next year, but until then I’m proud to call myself Mrs. Beardyman 2014.